Biotechnology Industry – Not all careers in Biochemistry involve “bench” or “lab” work. Many excellent career options exist within the biotech industry that do not directly involve research. Combined training – Biochemistry combined with other fields can create very unique and desired skill sets. 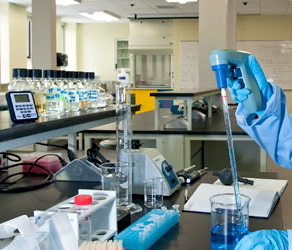 Entry into other specialized professional programs – Often such programs require a BSc, and a biochemistry degree can be ideal. For assistance with career planning, see UBC Career Services which offers great advice and information.